In today’s constantly changing world, you have to be smart to get ahead. But the average person uses only about two percent of their mental ability. How can we learn to unleash our brain’s full potential to maximize our opportunities, like the most successful people do? 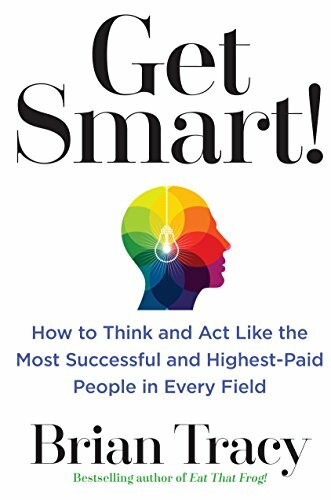 Whether you want to increase sales, bolster creativity, or better navigate life’s unexpected changes, Get Smart! will help you tap into your powerful mental resources to obtain the results you want and reap the rewards successful people enjoy.